Since 1952, we have assisted property owners with holding construction companies and contractors liable for all types of construction-related legal matters, including complex cases such as design, workmanship, and material quality defects. As a recognized authority in construction defect litigation, our firm has the resources to pursue resolution against at fault contractors and other at fault parties of all types, from independent contractors to national commercial home improvement companies. 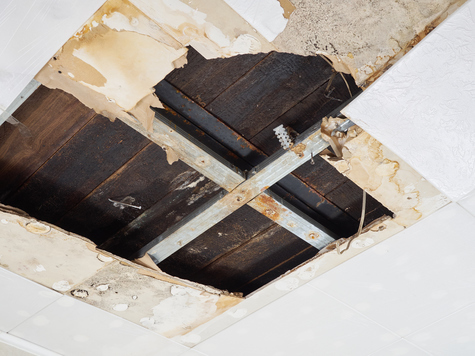 We have successfully pursued compensation for undisclosed home defects and negligent home and property inspections, defective repairs and construction, faulty materials, insurance carrier coverage disputes, boundary disputes, builder errors, and other similar matters. Should I Pursue Legal Action for Construction Defects? Your property is likely your single largest financial asset, and may represent a significant portion of your investment plan. Knowing when to pursue legal action for construction defects can have a major effect on your long-term plans and stability. Our housing and construction defects legal team will work with you to help resolve your problems promptly. Contact Angotti & Straface to schedule a complimentary initial consultation to discuss your claim and help work to resolve the matter in a time-effective manner. Call: (304) 292-4381.